Nice. 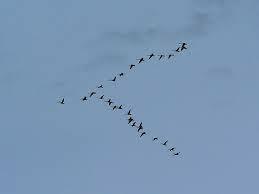 There is something about that migration, coming and going, that is inspirational. Long may they fly. 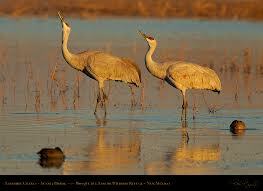 The cranes have a flyway that is right over our neighborhood and we love to watch and listen for their migrations. Like you, we find this a very spiritual experience.